When Willow Davidson is suddenly uprooted from her big city life and tossed into a small town, she struggles to find where she belongs. That is until she finds his journal and suddenly, finds herself in the past. 1958 to be exact. It’s there in the past that she meets Keagan. He’s handsome and funny. He captures her heart, but they are fighting an uphill battle. 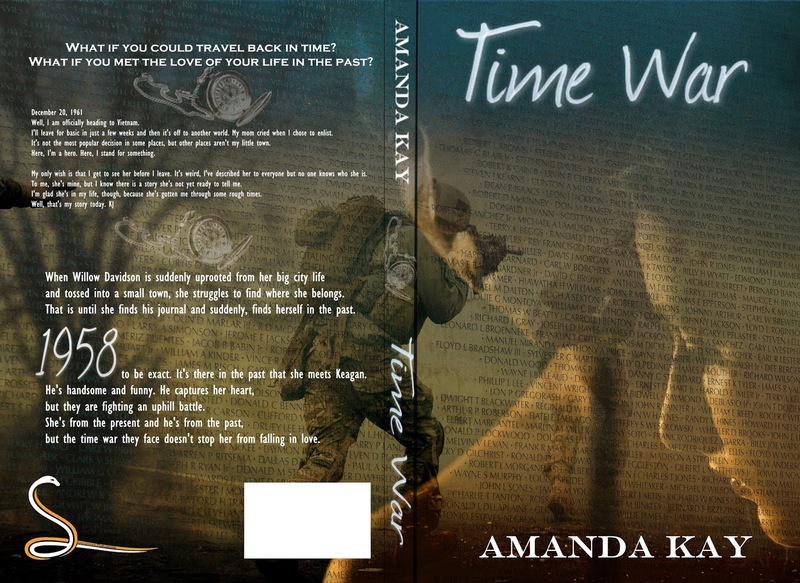 She’s from the present and he’s from the past, but the time war they face doesn’t stop her from falling in love.